...because my normally sleepy little blog is about to get Very, Very Busy for the first two weeks of August! 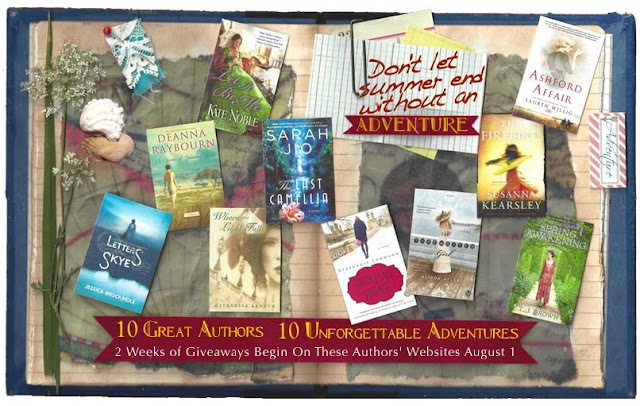 I'm one of a group of ten authors who've joined forces to co-host a big cross-promotional giveaway, sharing our love of adventure and travel—a theme that connects all our books. 10 GREAT AUTHORS, 10 UNFORGETTABLE ADVENTURES! Don’t let your summer end without an adventure! We’ve gathered ten stories from authors you already love and will love to discover, each one perfectly suited for deck chair adventures of travel, romance, mystery, and exploration. And you can win them all. At least ten readers will win the adventure of the day, and our grand prize is a set of all ten books. All you have to do is answer the call to adventure: go to any of the participating authors’ sites during August 1-13 to see the featured book and find out how to enter. Every day’s entry gets you another chance to win one book or the whole stack! Looking forward to our journeys together. 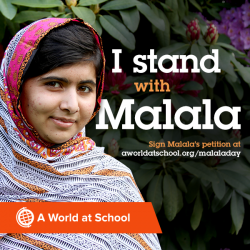 Bon voyage, and thank you! 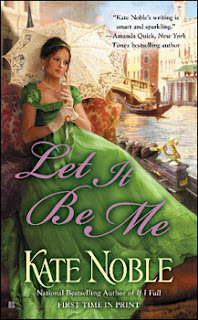 The adventures will begin this Thursday with Kate Noble's Venice-set historical romance, Let It Be Me. 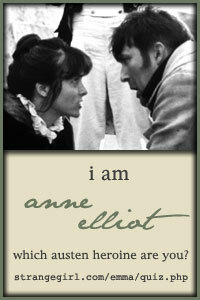 Kate is the national bestselling author of the acclaimed Blue Raven Series, earning starred reviews from Library Journal and Publisher’s Weekly (Follow My Lead), as well as a spot on the Best Romance list from Kirkus Reviews (The Summer of You) and a RITA nomination for best Regency Historical Romance (Revealed). 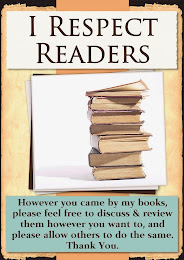 Be sure to come back Thursday to read Kate's guest post and find out how to win a copy of her book.